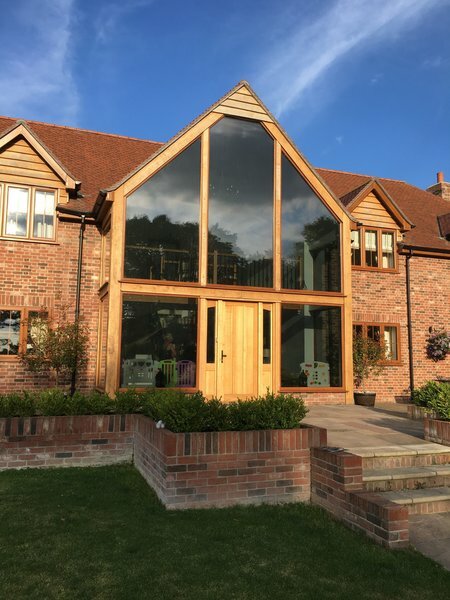 Our service includes surveys and specification advice on products to make sure they are fit for purpose and that we can provide you with the best options available. We can supply samples, swatch booklets and any other information you may require. Meticulous work with a pleasing result. Phil (MD) was clear & helpful in enabling us to make a decision to go ahead. Andy tackled the problem of soft rubber seals very professionally. The person was on time. He did a really lovely job with my conservatory windows. Fitting anti glare film which has really helped to keep the strong glare of the sun out of space so that being in my lovely conservatory is really lovely now. So a big thank you to Priority Window Films & Coatings. Window film installed to conservatory roof glass to reduce heat and glare from the sun. Excellent job and it has really made a difference. Very courteous, clear and professional approach and service. The advice was good and correct - we were inclined to go for a lighter film than the recommendation, but we steered onto the recommended one, which has proved to be the best. Installation very efficient. Very efficient service from first contact via website to fitting. Very clean and tidy fitting service. We hope this window man will solve our problems. Conservatory a great place to relax. We had our rear windows coated as the kitchen gets very hot in direct sunlight. Everything was done on time and to the price agreed. The workers were polite and friendly and did a great job. The finish is great and most importantly it reduces the temperature just enough. Very happy. Conservatory film completed. The workers are polite and conscientious. Work is always to a high standard. Phil is really switched on, takes pride in his work and looks after his customers. Privacy film on patio doors which were south facing so film also protected our carpet and furniture from the sun. It was very efficient and we felt that it did the job well. 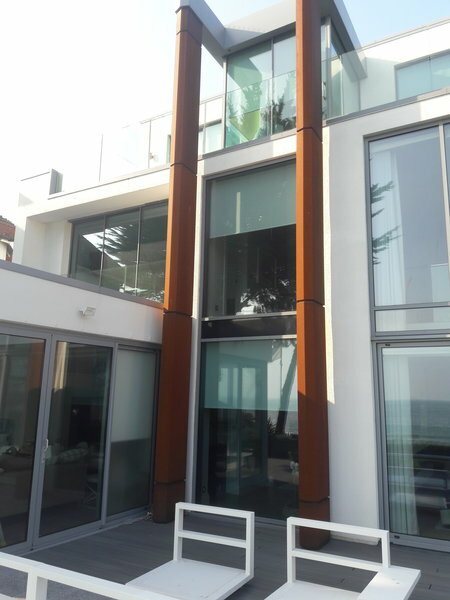 Mr Baker personally fitted this film and contacted us a few weeks later to make sure we were happy with the job.